Let Rinet IT get you online to promote your business, showcase your artwork and sell your products with an attractive website that is Search Engine friendly. Rinet IT can set you up with a website promoting your business, complete with a domain name and hosting so it’s ready to sell for you. Show your artworks, products and services to a wide audience at a fraction of the cost of the Yellow Pages, newspapers and magazines. Communicate with your customers more effectively. Give your customers fast access to the information they want about your products and services. Our sites are optimised for search engines such as Google, Bing and Yahoo to help your customers find you and bring them to your site and generate business leads. Sites start from $350 for a brochure three page website to $1,000 for a fully featured online shop so you can sell your products on the internet. 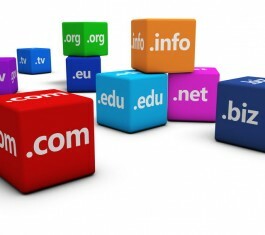 Secure your identity on the internet with a domain name. Rinet IT can register your domain or business name (subject to availability). 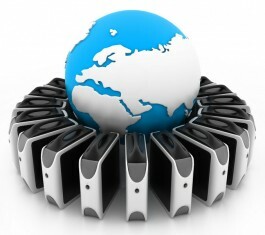 Host your site safely, securely and economically with us. Several options available to cater for all needs and budgets. Attract customers with great design, content and graphics. Your site is easy to manage using your web browser with WordPress, Joomla or Drupal. Full training plus phone support available. 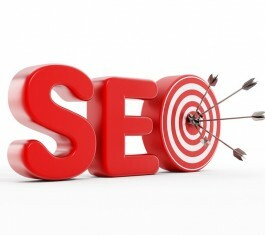 SEO to make your site easy to find. Search Engine Optimisation makes it easier for Google and Bing to index your site, and make it rank higher in search results; giving you more leads. 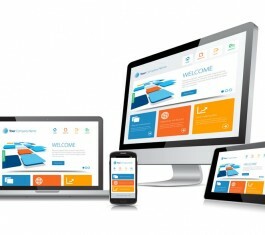 Responsive design means your site won’t be penalised for mobile and tablet users. Get your business online with ease using Rinet IT's expertise.